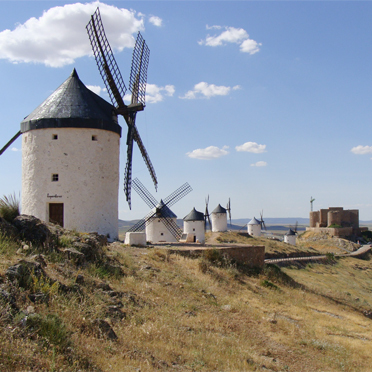 We encourage our travelers to always see something of rural Spain. A country with stunning landscapes and steeped in tradition, there is so much to see and experience outside of the main cities. Whether hiking, biking, horse-riding, visiting leading wineries, indulging on gastronomic adventures or simply relaxing, we’ll open up those hidden gems to you. Besides, with amazing rural properties like Hotel Abadia Retuerta LeDomaine, there is luxury and sophistication waiting for you in the countryside. Galicia, in the green north-east, with a renowned tradition for its rich Celtic heritage, music and folklore, and of course, magical Santiago de Compostela is the finale for all those treading the Camino. Asturias is known for its wonderful beaches, spectacular cliffs, fishing villages, nature reserves, heart cuisine, local traditions going back centuries, an abundance of wildlife and, last but not least, the truly stunning national park of the Picos de Europa. When passing through neighboring Cantabria, the medieval village of Santillana del Mar is a must see. 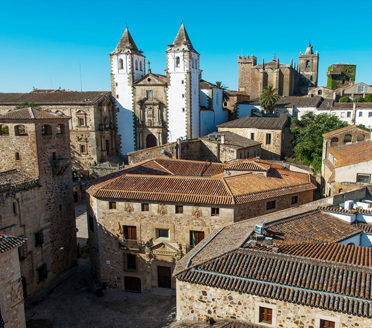 Bordered to the west by Portugal and to the north and south by mountain ranges, Extremadura is one of Spain’s best-kept secrets – a land rich in history, architectural splendour and natural beauty. It’s a perfect area for those who like exploring remote river valleys, old-fashioned villages, narrow roads and mountain paths. 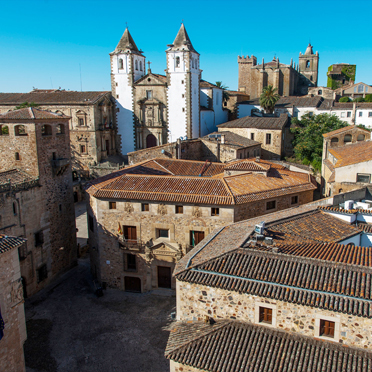 The center of the medieval town of Caceres has changed so little since the sixteenth century that when you first arrive here, you can sense and feel the spirit of its conquistadores who went in search of the New World. As you wander through Cáceres, you’ll find echoes of the age of chivalry in its plazas, cobbled streets and noble houses. 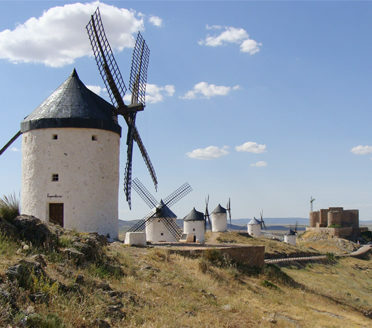 The region of Castilla y León boasts the World Heritage cities of Salamanca and Segovia as well as dozens of castles, ancient villages and great wineries along the River Douro. For spectacular settings and panoramic views Cuenca is hard to beat. The town’s most stunning sight is the Casas Colgadas or “the hanging houses” which, bunched together, perch precariously at the top of a steep cliff and are home to a highly-rated modern art museum. In Andalucia, we love Ronda & Beyond but there are so many other gems such as the Moorish village of Vejer de la Frontera overlooking the unspoilt beaches of the Costa de la Luz and with views of Morocco on a clear day. 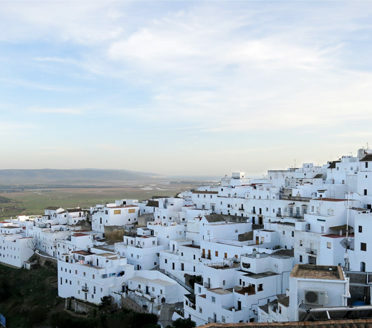 Vejer is a favorite with all those who stop here and it also makes a wonderful base to explore the surrounding Pueblos Blancos, and coastal towns in the region of Cadiz. If you do like to step into the beauty and life of rural Spain, be sure to let us know so we can recommend the ideal places for you! The Horse Farm was great, well received, the proprietor is a great guy; very worldly and talkative… interesting. We felt right at home the minute we arrived. Kourtney had a great trail ride, and they invited her to tour the stables too. Was very good morning, and well worth it. The Relais and Chateax property, Altrio in Caceres (pronouce Catheres) was amazing as was their gourmet dinner….getting there is an experience not to be missed as it on top/center of the medieval city…..and for the very best of drivers in the small passages that pass for streets! Our daughters also loved the rural hotel where all the spring lambs and other animals enchanted them.